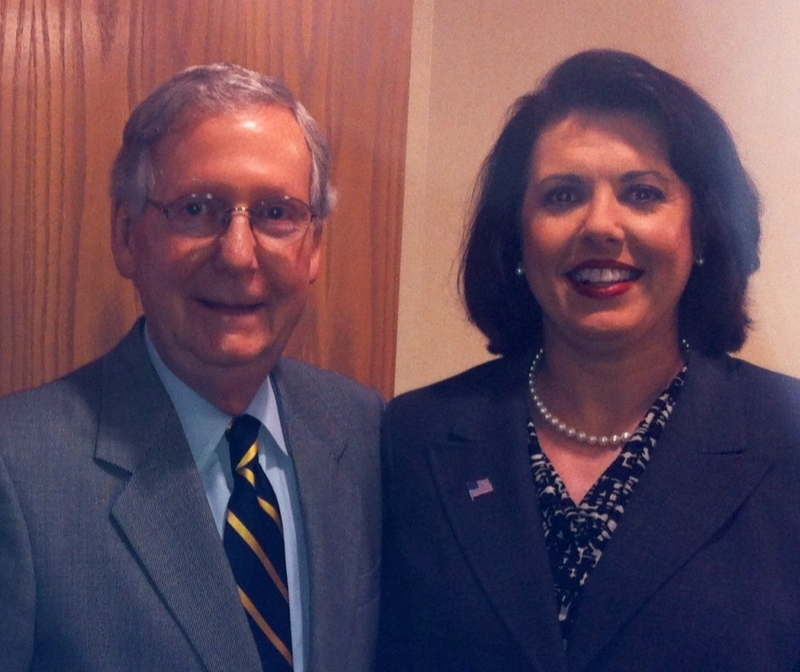 Judge Roberts attended the Chamber of Commerce luncheon today at the Paroquet Springs Conference center and had the pleasure of meeting Senator Mitch McConnell. This entry was posted on Tuesday, May 28th, 2013 at 6:22 pm and is filed under Uncategorized. You can follow any responses to this entry through the RSS 2.0 feed. Both comments and pings are currently closed.